Since its publication in 1998, Apprenticeship in Literacy has become a teacher favorite, covering all aspects of a balanced literacy program in an integrated manner and showing how all components are differentiated to address the needs of diverse learners. 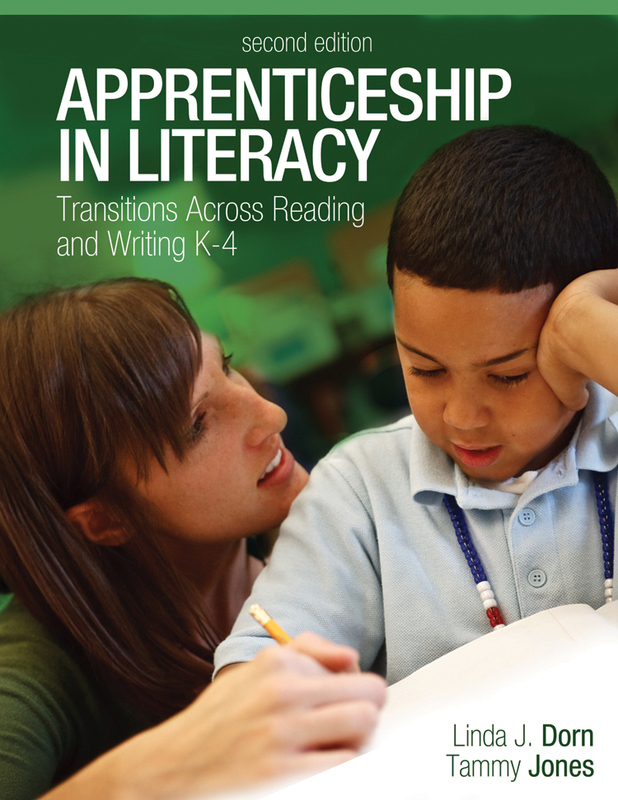 An apprenticeship approach to literacy emphasizes the role of the teacher in providing demonstrations, engaging children, monitoring their understanding, providing timely support, and ultimately withdrawing that support as the child gains independence. The theme of apprenticeship in literacy resonates throughout the book: children learn from teachers and teachers learn from one another as they promote children's transfer of knowledge across multiple contexts. The final chapter provides real-world examples of teachers working together to ensure that all children become literate. Linda Dorn is a professor of reading education at the University of Arkansas at Little Rock, where she is the director of the UALR Center for Literacy. She teaches graduate classes in literacy theory, research, classroom practice, and literacy leadership. Tammy's been a Title I reading specialist, Reading Recovery teacher, and teacher-leader for fifteen years. She earned her degrees from the University of Central Arkansas and University of Arkansas at Little Rock. She is currently the vice president of curriculum and instruction for Benchmark Education Company.